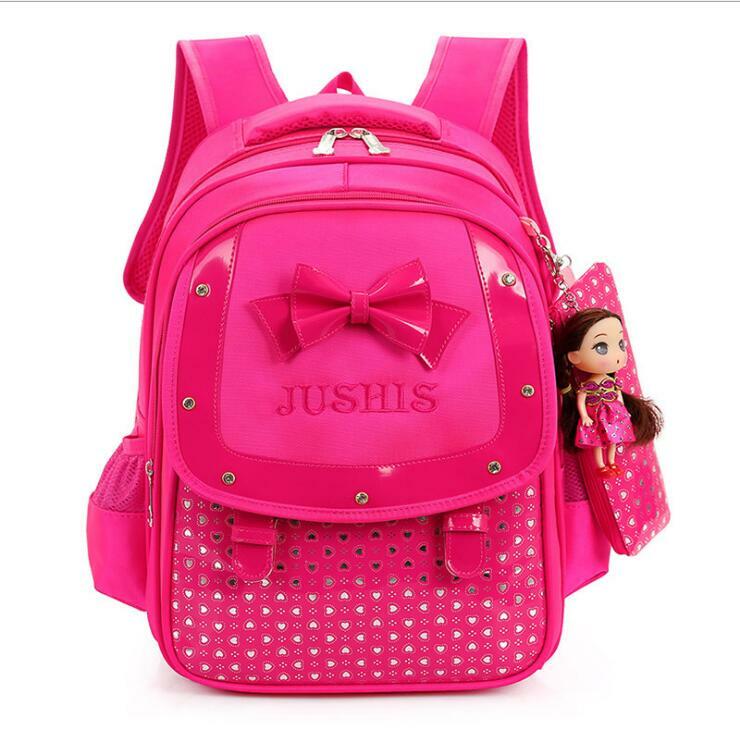 And now it is the time of purchase of the new backpack for back to school! That is branded with their favorite characters, or more anonymous, here are some important features that must have to avoid back problems. 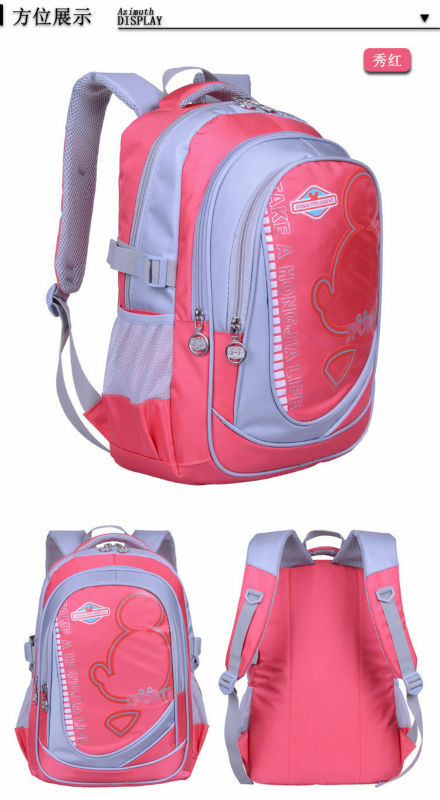 And now it is the time of purchase of the new backpack for back to school! Whether brand, with his favorite characters, or more anonymous, here are some important features that must have to avoid back problems. Rules for a smart purchase. The maximum load that can be carried by a child of school age should not exceed 15-20% of its body weight. 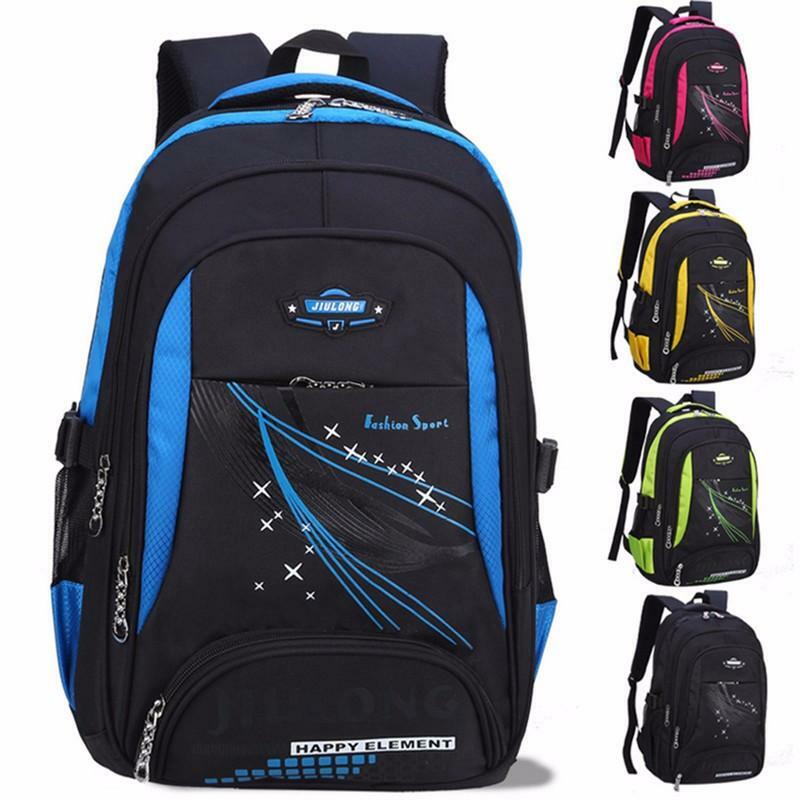 The risk of everyday carry a backpack too heavy is to promote the onset of back pain, especially if the body is not trained, as often happens to the children of today who lead a sedentary life, and are seated for many hours front of a pC. 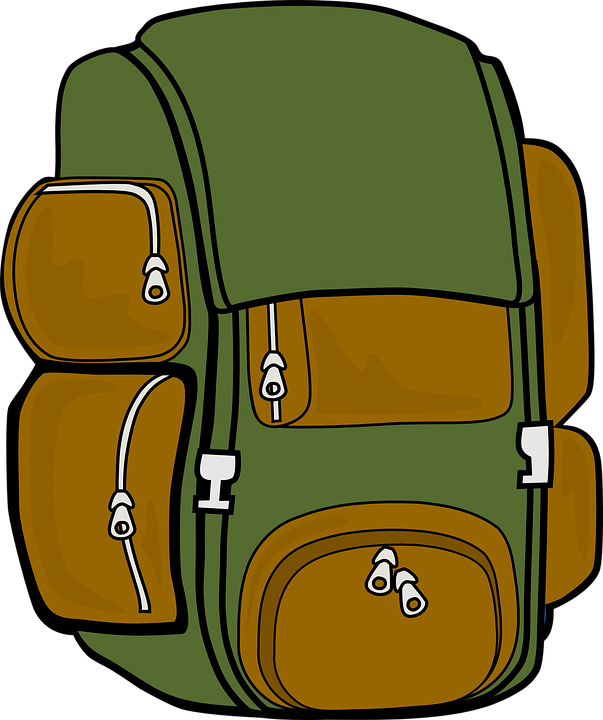 The backpack must be neither too large nor too small, because it must be worn in the correct way to distribute the load on your back. If the backrest there is no load it accumulates all down and this can unbalance the back. 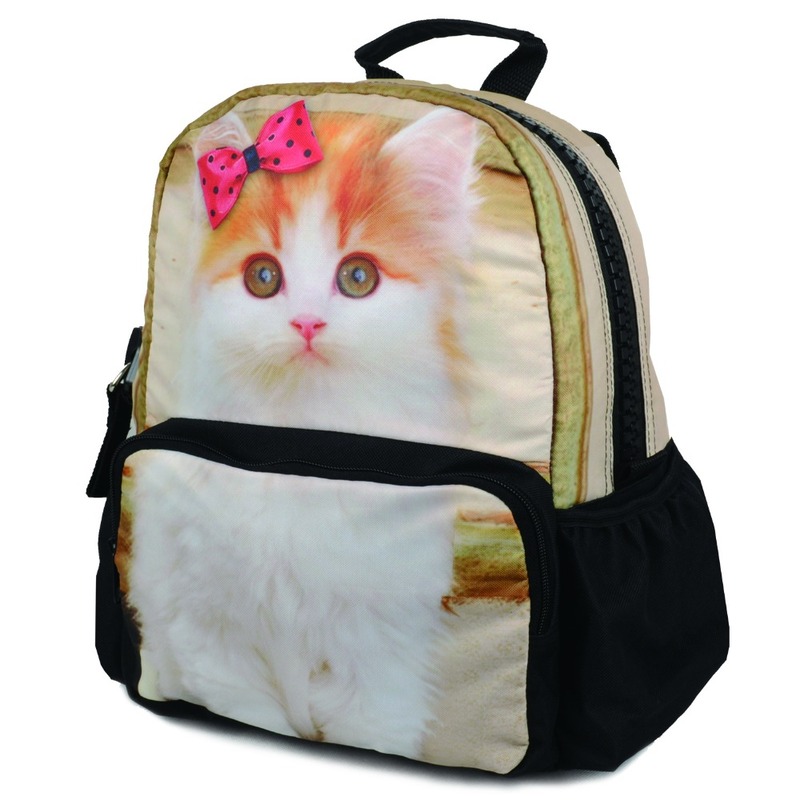 Then we choose backpacks with reinforced back. 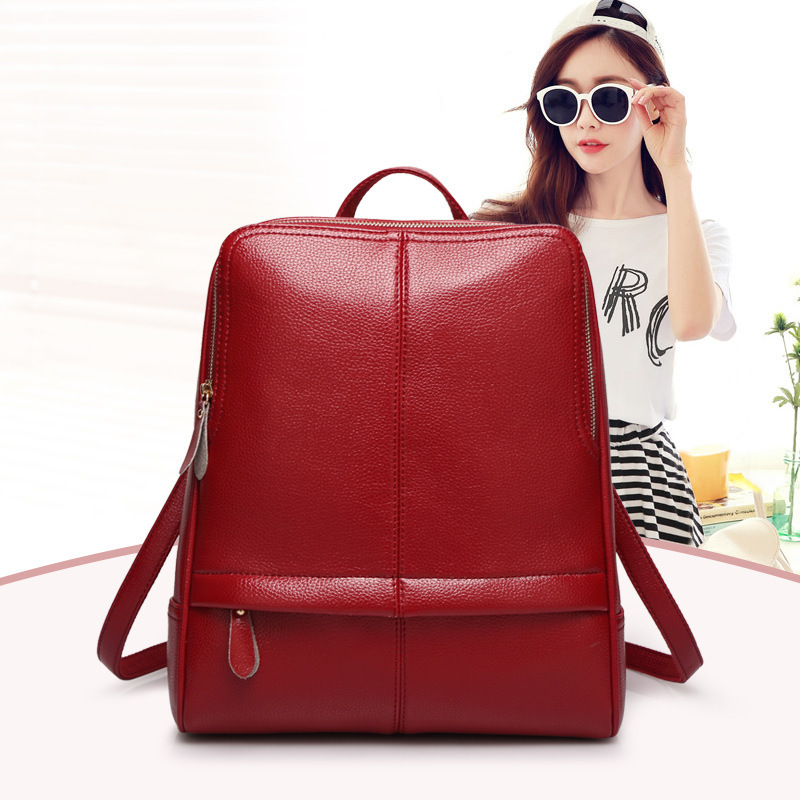 In the market there are backpacks that voids have a significant weight. Better to prefer lightweight backpacks. 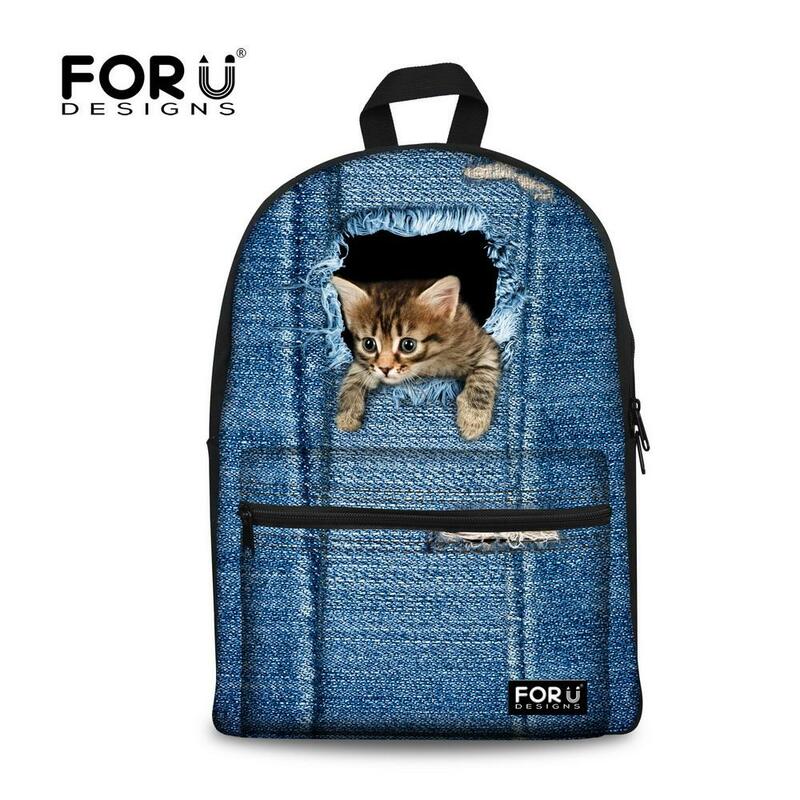 We buy backpacks with straps wide and padded. 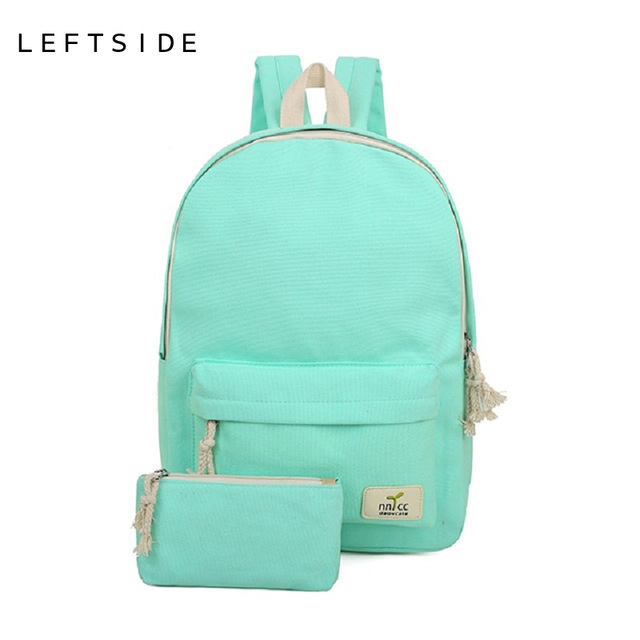 We adjust the straps to the same length, so as not to burden the weight of a more than on the other shoulder. 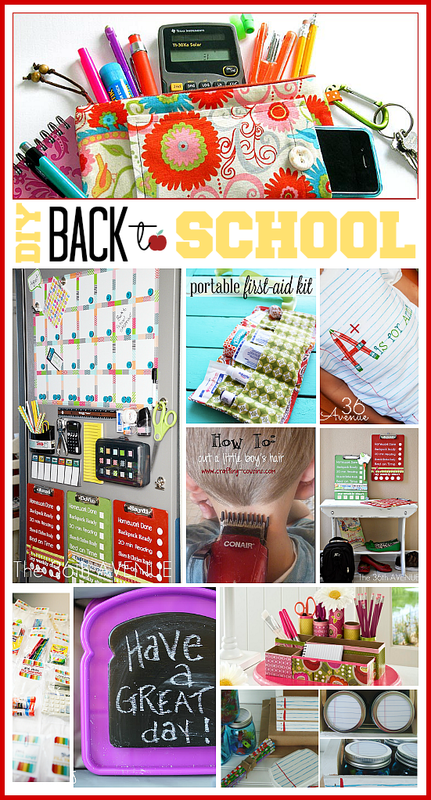 The backpack should always be worn with suspenders over both shoulders and not only on an as often happens. For many experts the trolley model would be ideal because it can be transported more easily. 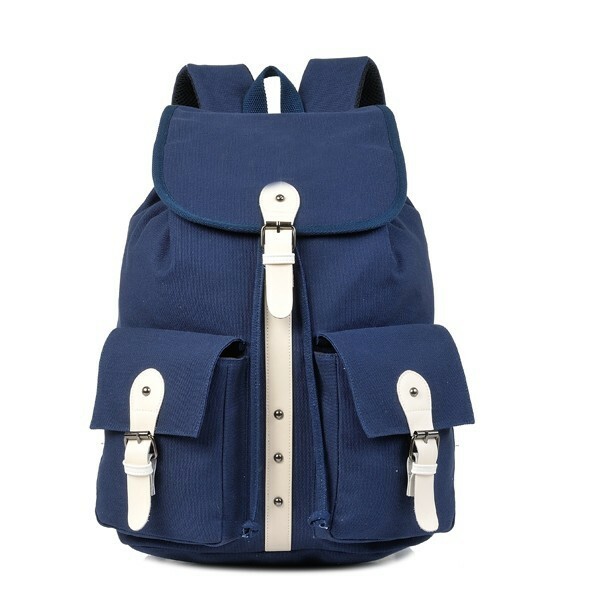 Preferred a backpack with top handle, so it can be transported by a parent. 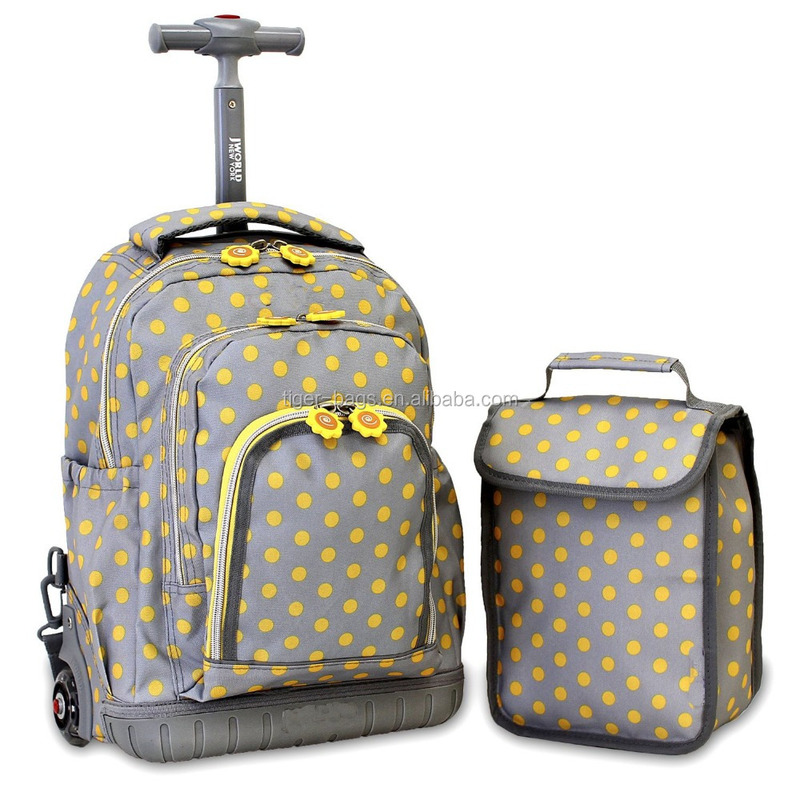 We learn to fill the backpack in the right way so as to maintain the center of gravity as close as possible to the body.